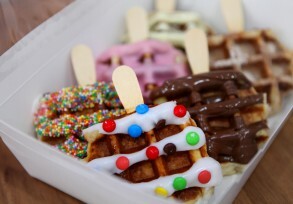 Sugar Cube approached us in 2012 to take their already successful waffle business up a notch. 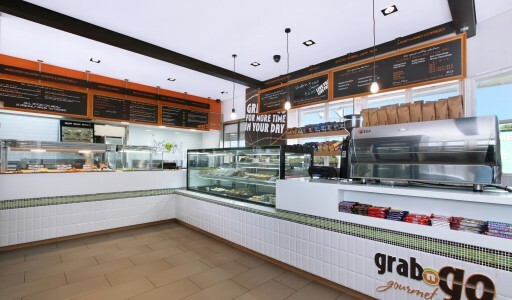 With a new location the opportunity was there to keep the momentum going and build the business with a new design. 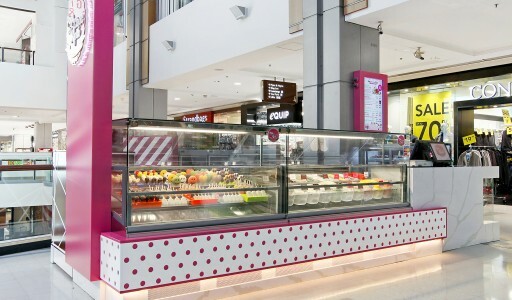 Focusing on the cube as the inspiration, mixed with an old fashioned milk bar we designed a new food retail space, logo and packaging. 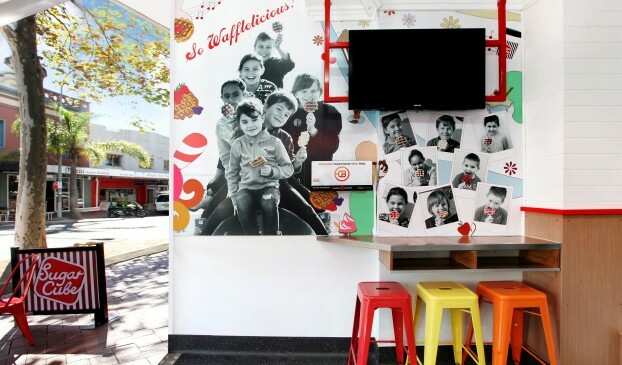 With a brief for the design to engage with the local community as a priority, a graphic photograph mural was designed to run through the space, using actual customers which has been further backed up be their Facebook campaign calling for photographs of customer with waffles, maximising their social media reach. 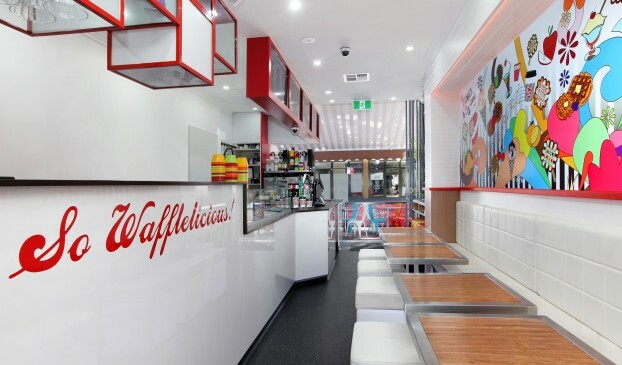 The client loved the colour white, which was used to lift and brighten the space and worked perfectly with the required sugar hit with every waffle. A red cube installation over the counter draws attention and defines the space. 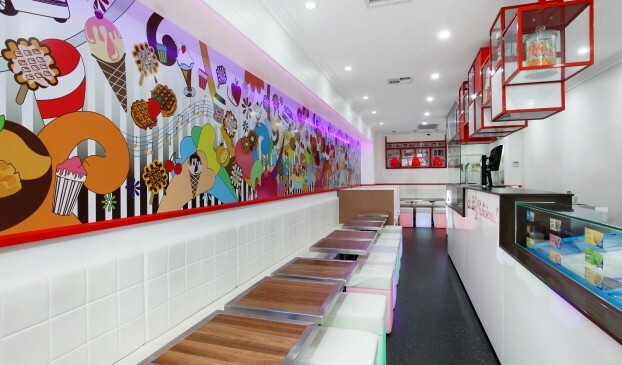 Overall the space, along with the client’s infectious enthusiasm and business model has delivered a fun space, and a great product that has proved very popular in Wollongong. So much so they already require more space – not a bad problem to have.